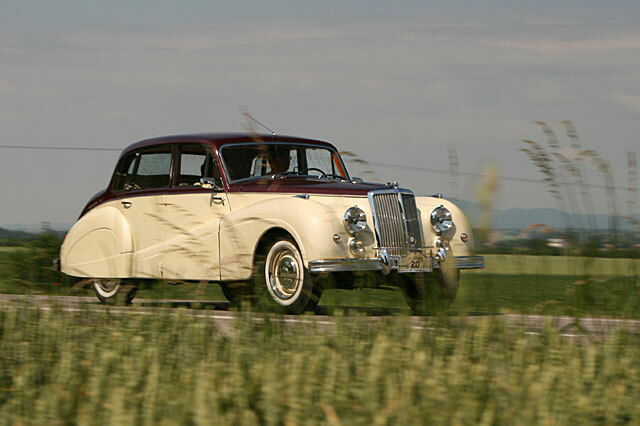 is a tremendously charming and elegant classic and vintage car named after precious stone. 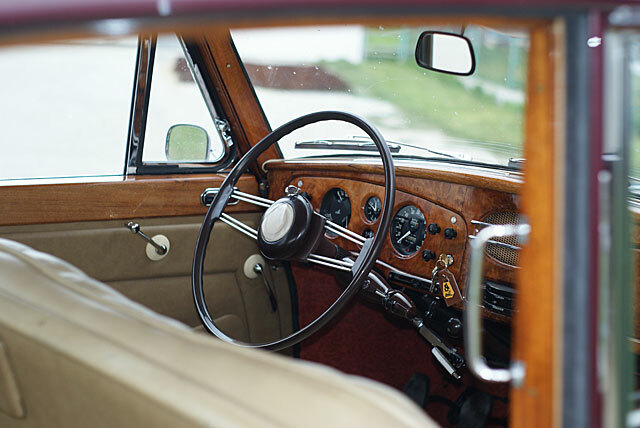 The car is in excellent condition after complete and detailed professional restoration in which remaining its original look including original leather upholstering and wooden interior was the most important aspect. 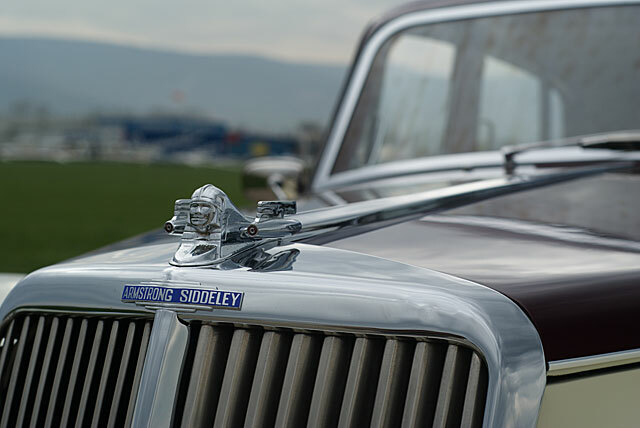 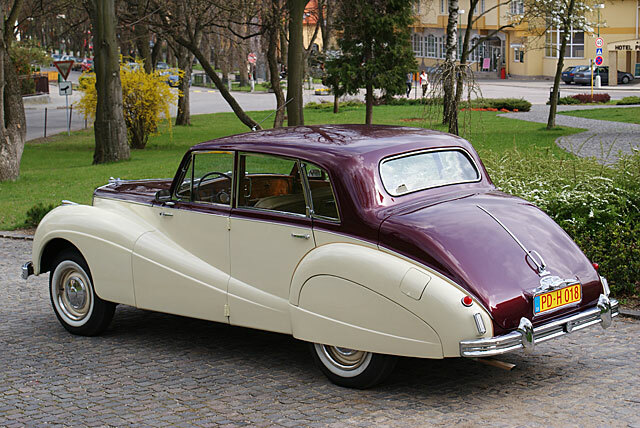 The brand new luxurious limousine ARMSTRONG SIDDELEY Sapphire 346 was first introduced at the London car motor show in October 1952. 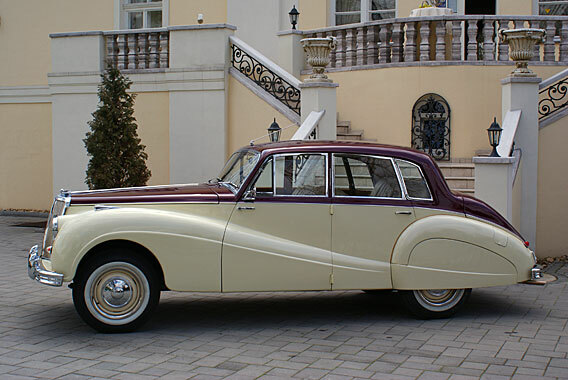 The car has elegant body and elegant share in British traditional knife-edge style. 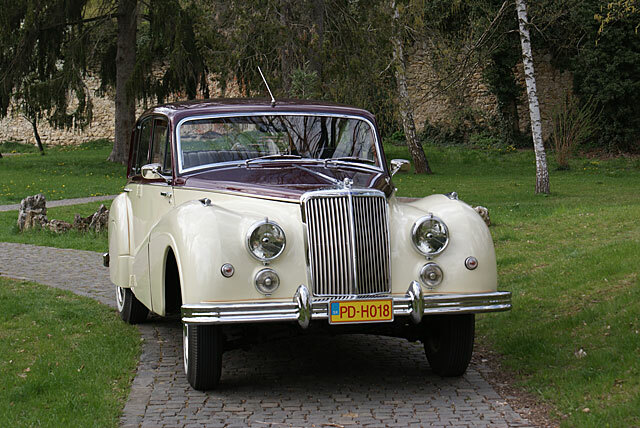 With its impozant eye catching look, luxurious equipment with leather seats and wooden interior the car represented serious competition to car made by BENTLEY, DAIMLER or JAGUAR at the time. 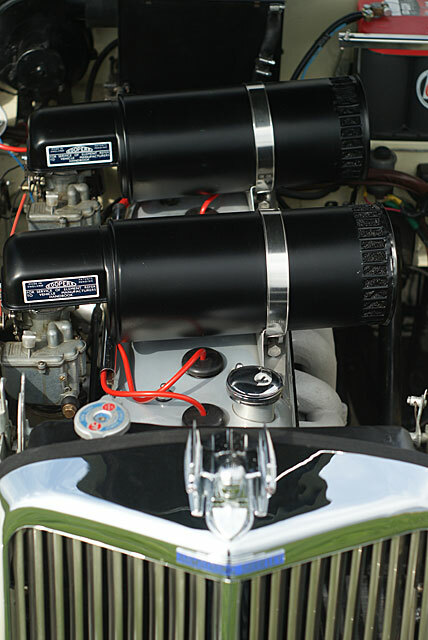 It is powered by 6-cylinder 3435 cc engine with 150 bhp which gives the top speed in excess of 150 km/h.